Holidays are a great time to pull in new ideas. I always enjoy trying to find something to break up our normal day but I get tired of just finding worksheets or cut and paste activities. 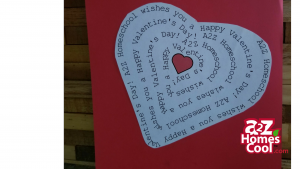 For Valentine’s Day this year, I have gathered 23 awesome STEAM activities for a fun Valentine’s Day with the kids plus some extra bonus! Experiment with candy hearts and investigate what happens when you add them to different liquids. Write a secret message to your Valentine with invisible ink and then let them figure out their secret message. Explore static electricity and try to make cupid fly. Use all that Valentine’s Day candy and investigate which chocolate melts faster. Science and a sweet snack. Extra bonus! special! I love this one. We made heart keychains for our friends! Take your Valentine cards a step further with these light up circuit valentines. Create a beautiful bouquet of circuit flowers to decorate for Valentine’s Day or give as a neat gift! Help your homeschoolers develop their coding skills while making a unique heart. Write a poem for your Valentine or just express your love with a twist. Use Festisite’s text layout to turn your words into beautiful art. Break out the LEGO bricks and make a candy box to hold all your sweet treats. Perfect structural skills and problem solving by creating a paper heart sculpture. Create a candy catapult and see who can launch their treats the furthest! Stack them tall before they fall with the candy heart tower challenge. 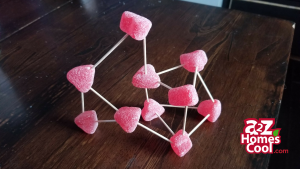 Design and build your best heart candy structures. Make a house, rocket, or whatever your heart desires! This one is going to become a Valentine’s Day tradition in our house. Give your house a Valentine’s Day makeover with these DIY Decorations. 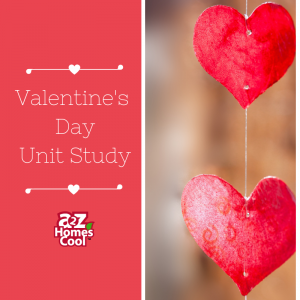 You might even be inspired to throw a Valentine’s Day party! Use sharpie and alcohol to create unique heart art. Break the yarn out for something different and make some yarn squiggle art. 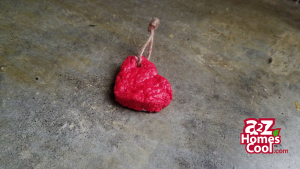 Fold some 2D origami hearts or take a harder challenge and create a 3D puffy heart. 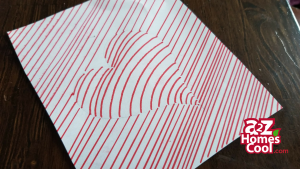 Practice new art skills and learn how to make optical illusion art with Op Art Hearts. Mix some spelling and math with Scrabble Math. Use Scrabble tiles or free printable tiles to make Valentine’s Day themed words and encourage them to come up with more of their own after they are finished! Get extra practice with this addition and subtraction Valentine’s Day Game. Play grab the candy with this fun battleship-like game. 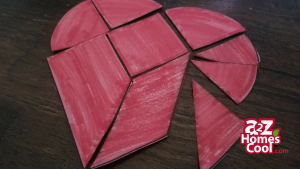 Practice spacial relationships and see if you can take on this heart tangram.